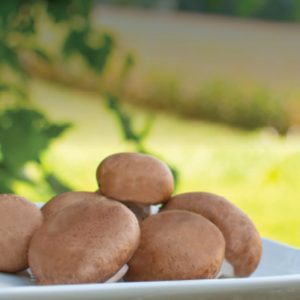 Sylvan’s Tuscan™ 860 brown strain now available in Europe. Thank you to all those great mushroom growers out there for trying this beautiful strain ! !